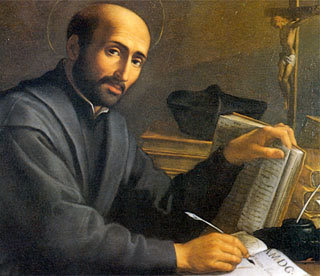 St Ignatius of Loyola is often quoted as saying that the Jesuits should have 'corpse-like' obedience, to their superiors and of course to the Pope. (He uses the phrase is his Constitutions in 1540.) This is a puzzling simile: why a corpse? The obvious simile for a very strong type of obedience would be that of a slave. But St Ignatius does not say that Jesuits or anyone else should have the attitude of slaves towards human authorities - if he had he would, of course, have been contradicting the tradition of the Church. The authority which corresponds to slavish obedience is tyrannical, and that is not something any religious superior or the Holy Father would ever wish to lay claim to. So what does corpse-like obedience mean? Corpses, one might think, don't make very effective servants. 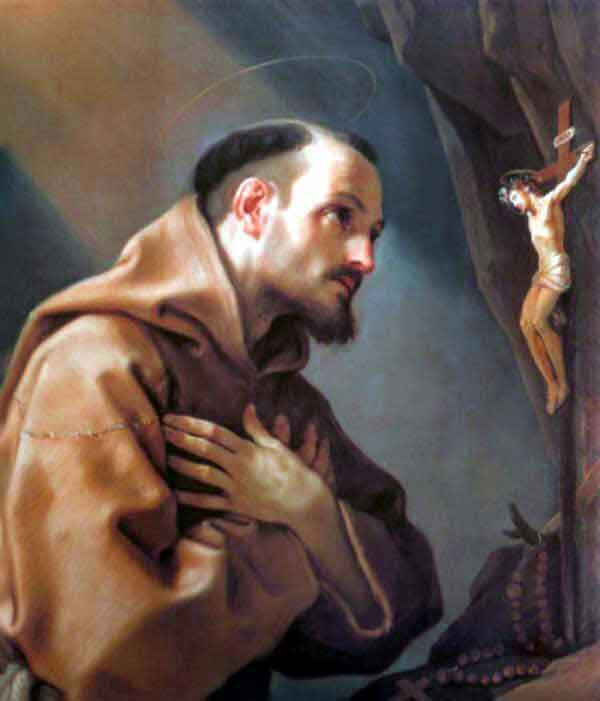 I have been reading the Life of St Francis by St Bonaventure, and I came across a passage which is highly likely to have been familiar to St Ignatius; it is reasonable to think it is the source of the simile, or at least one source. 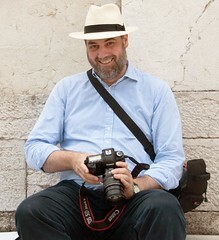 St Francis' use of the simile is a way of exploring the connection between obedience and humility. This is the kind of obedience, of course, of vital interest to religious superiors: that their people go where they are sent and perform the jobs they are told to perform, without complaining. This what St Ignatius was offering to the Papacy: a body of men who would implement his initiatives and address his priorities. It has not, in fact, got anything to do with assent to truths proposed for belief by the teaching authority of the Church, nor does it shed any light on the problem of 'Indiscreet Obedience' I have discussed elsewhere. It is an important strand in the virtue of obedience, but not the only one. Excellent post. I think it goes earlier still to the Rule of St. Basil and St. Ignatius may also have had the Centurion in mind 'I say go and he goes, come and he comes'. The notion of the dead who rise at the command of Our Lord is equally a more positive notion of 'perinde ac si cadaver essent,' another traditional concept that has been characatured by moderns. However, I don't quite agree that St. Ignatius did not deal with assent to truths proposed for belief. In fact, he saw this form of obedience as one where the subject thinks as the superior things and believes what the superior ordains is rightly ordained. It is a far more radical obedience of inward and outward submission to disciplinary provisions that may not touch matters of Faith directly but calls for inward assent to merely prudential judgements. Where would trads be if they exercised such obedience for the past 40 years (or the next 40 years!). My point was just that this simile of the corpse does not in itself focus on belief or indeed on obeying prudential directives. Ignatius' metaphor of 'blind obedience' does: I might discuss that in another post. Pardon my lifting a translation but the Constitutions (Part VI, Chapter I), speak precisely of not mere obedience to prudential directives or even interior submission to prudential directives but actually to decide that such prudential judgements must be good because they are they judgements of the superior. "obedience in execution consists in doing what is ordered, obedience in will in having no other will than his from whom we receive the order, obedience in understanding in thinking as the superior things and in believing what he ordains is rightly ordained,.. Let everyone convince himself that those who live under obedience should be led by Providence under the superior as a corpse would be that allows itself to be carried here or there and handled in any fashion or like an old man's stick that suffers itself to be used in any way that he who holds it wishes." If I could dig out the original I will post it. The obedience of St. Ignatius is a paradoxical thing that demands us to have the will of the superior but creates independent-thinking SJs.